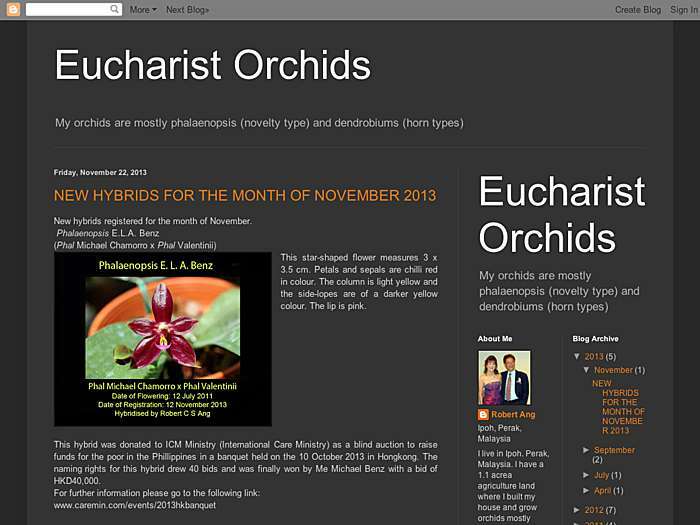 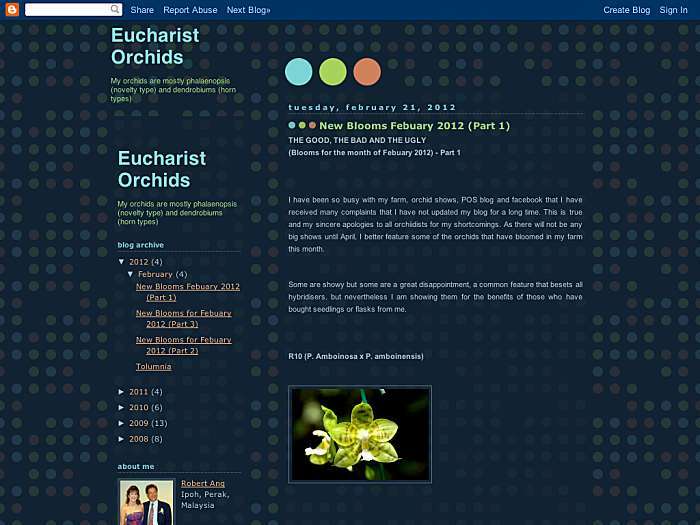 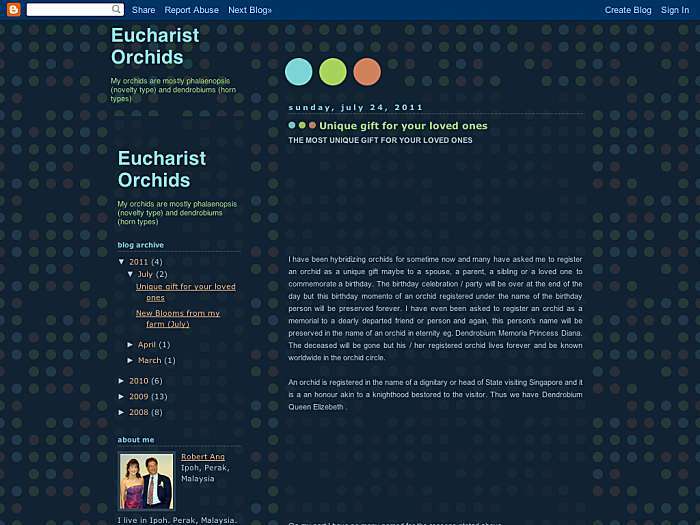 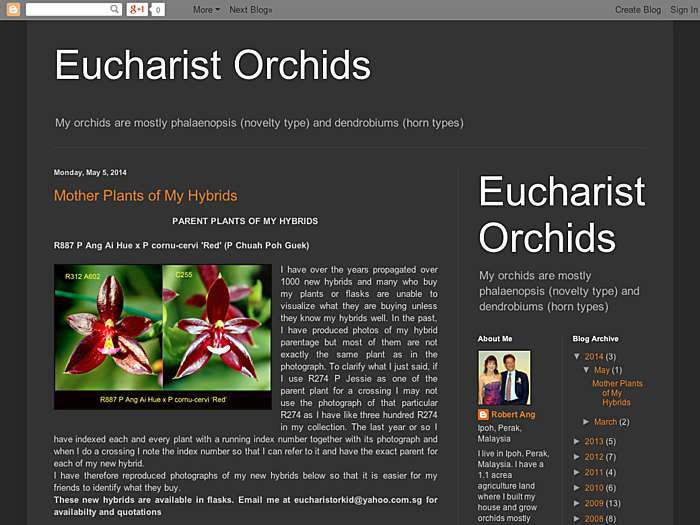 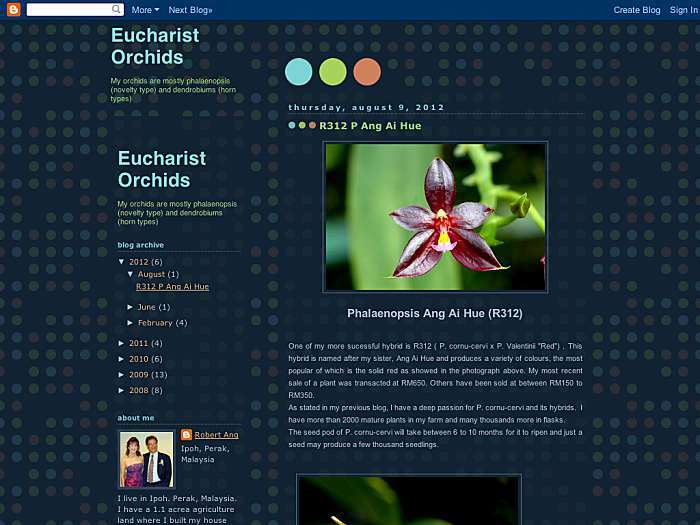 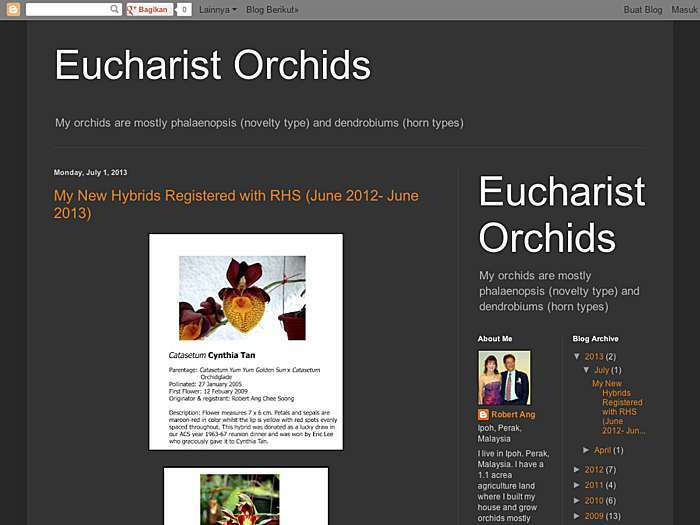 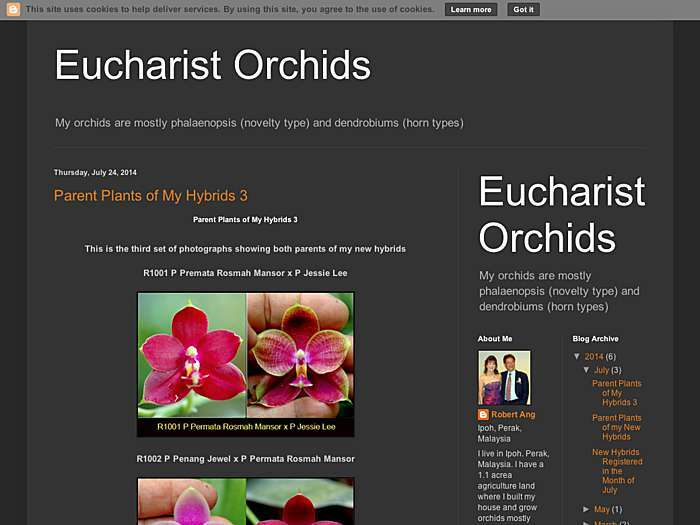 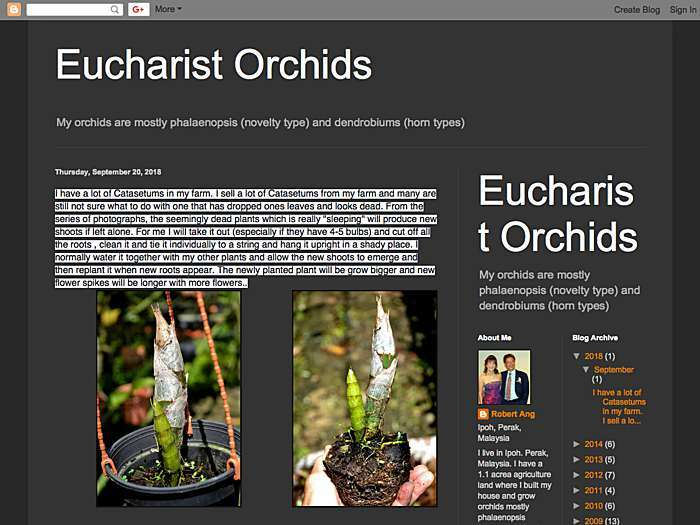 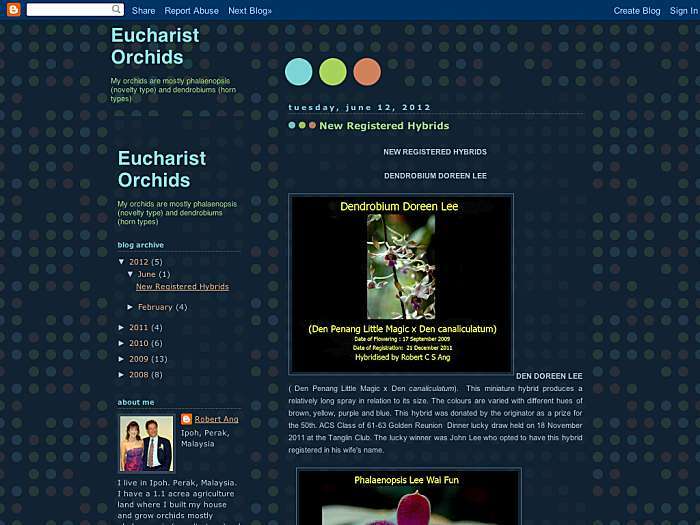 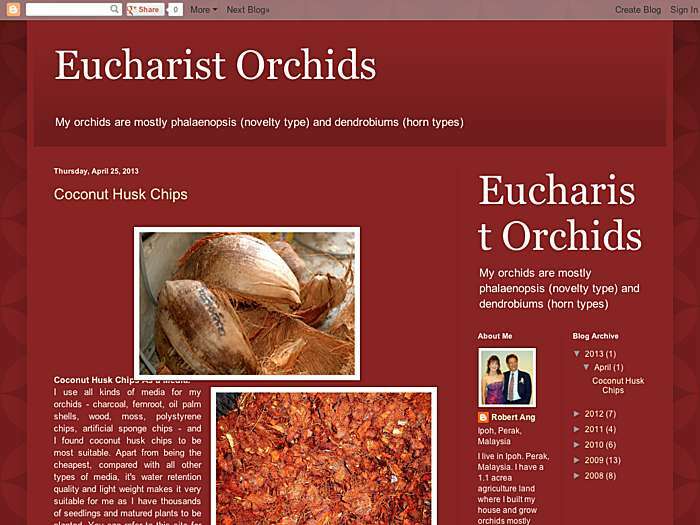 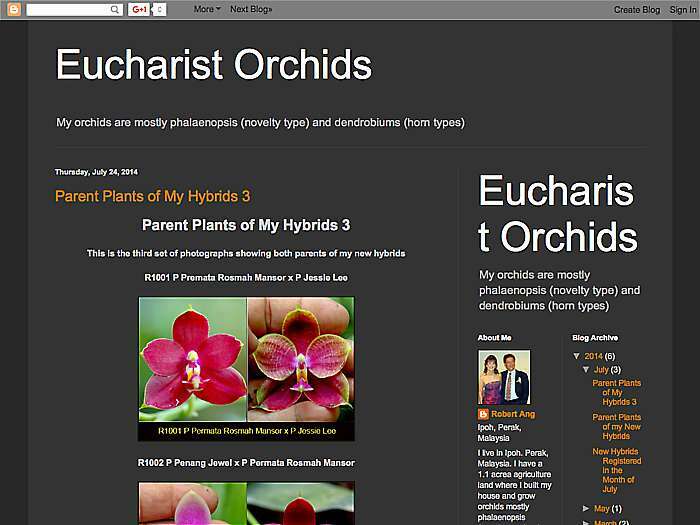 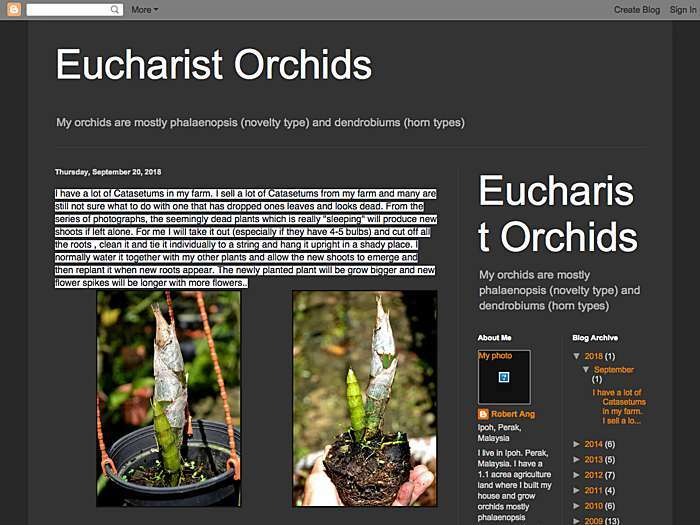 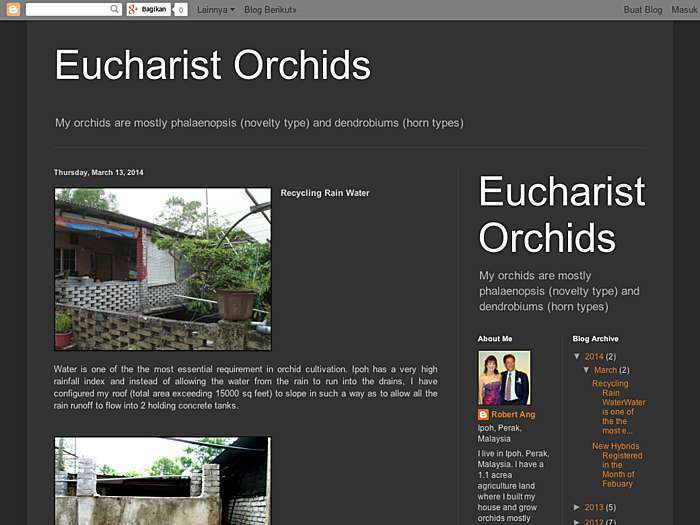 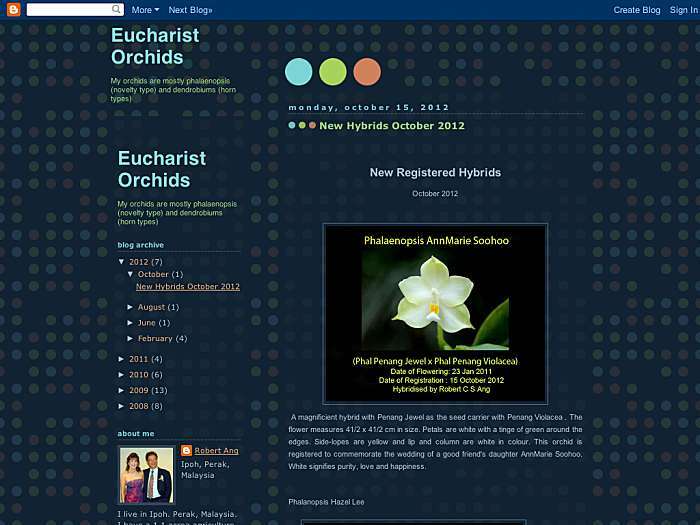 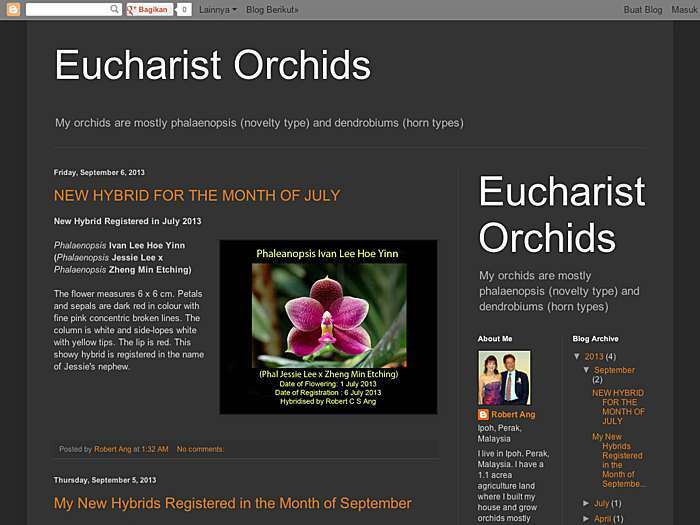 Blog posts about orchids and orchid breeding. 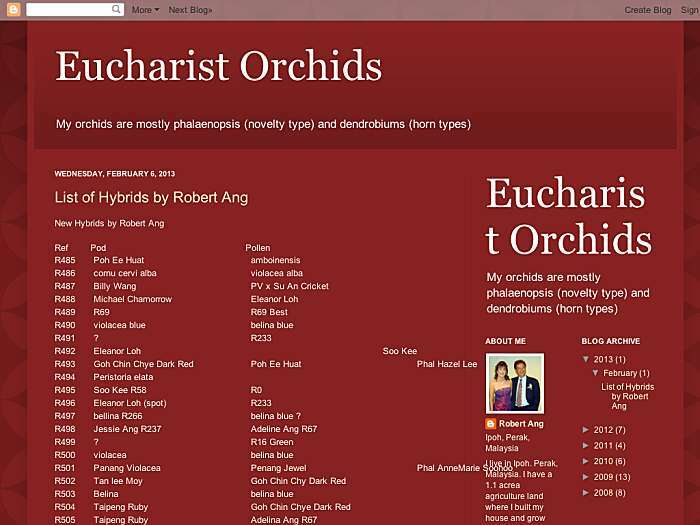 Jessie and Robert Ang. 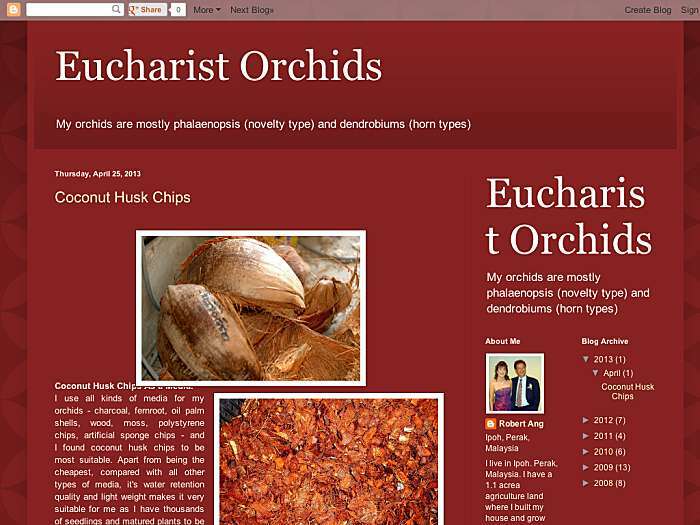 Ipoh, Perak, Malaysia.